Distilled, deionised water is required to top up certain car engine starting batteries from time to time. It’s important to use distilled, deionised water because it prevents furring and scale formation, which will damage the performance of the battery, and a clean, pure solution can be purchased right now from the GSF Car Parts online store. 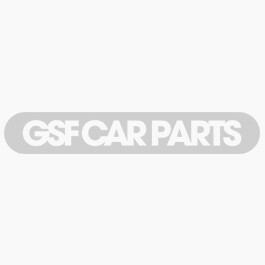 To shop for distilled deionised water for your car, here at the GSF Car Parts online store, simply click the Accessories and Consumables tab and follow the links to the product. It really is as simple as that.